The drive we took from Maroela to Satara was really great. We had spent the night camping at Maroela, and were awake early. 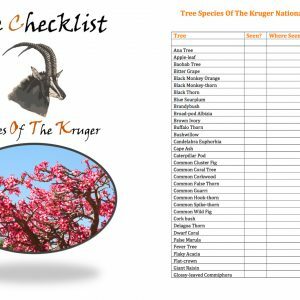 We started packing up while a Spotted Hyaena was patrolling the fence of the campsite and a female Bushbuck ewe was calmly browsing the trees within Maroela. After the amazing day we had the day before, we were so excited to get going for Day 2 of this amazing trip! As we left, the Bushbuck ewe was still there, and the Hyaena had disappeared. There was an Eastern Black-headed Oriole calling beautifully, as to say goodbye to us. We were ready! 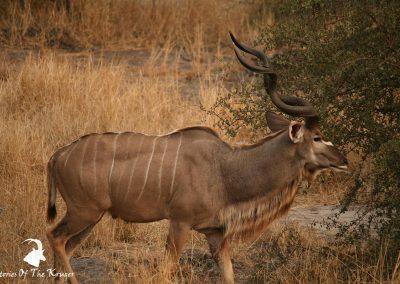 On the dirt road, before turning onto the H7, we saw Impala; Blue Wildebeest and Burchell’s Zebra, as well as Burchell’s Coucal and an amazing short sighting of a Booted Eagle. The light was poor for photography, as we awoke to another overcast morning. We had a great start to the morning, and the birding was fantastic. 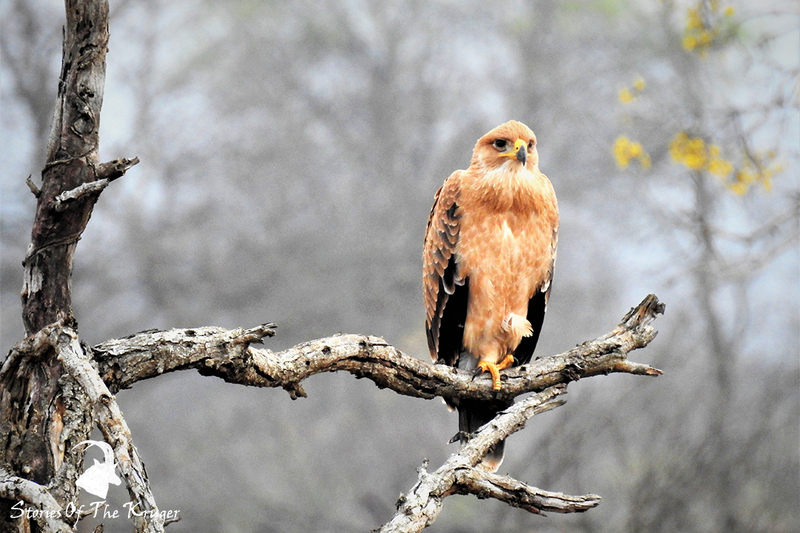 On the drive from Maroela to Satara we saw a huge variety of bird species. 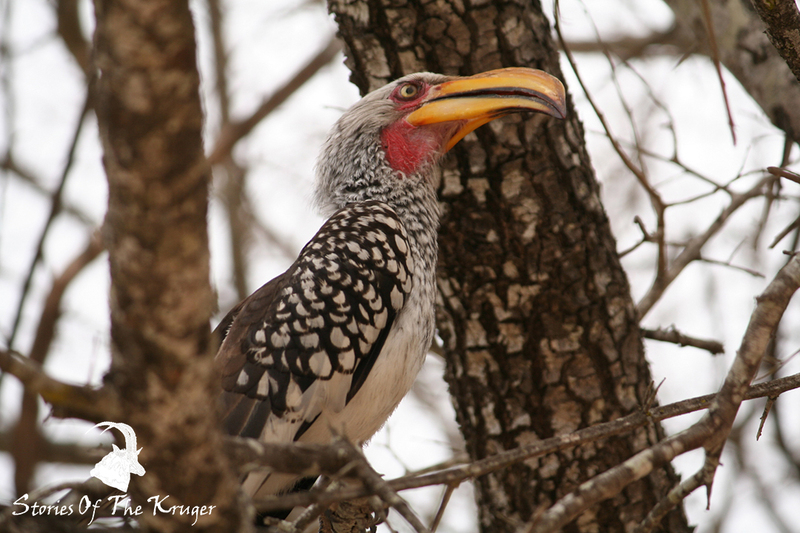 We saw, amongst a few others – Natal Spurfowl, Magpie Shrike, Crested Francolin, Grey Go-away-bird, Meve’s Starling, Burchell’s Starling, Arrowmarked Babbler, Crested Barbet, Green Woodhoopoe, Woolly-necked Stork, Yellow-billed Hornbill, Red-billed Hornbill, Burchell’s Starling, Wahlberg’s Eagle, Tawny Eagle, Steppe Eagle, Bateleur, White-backed Vulture, Hooded Vulture and even a Black Cuckooshrike! What a morning of birding. Nsemani Dam Produces Two Days In A Row! 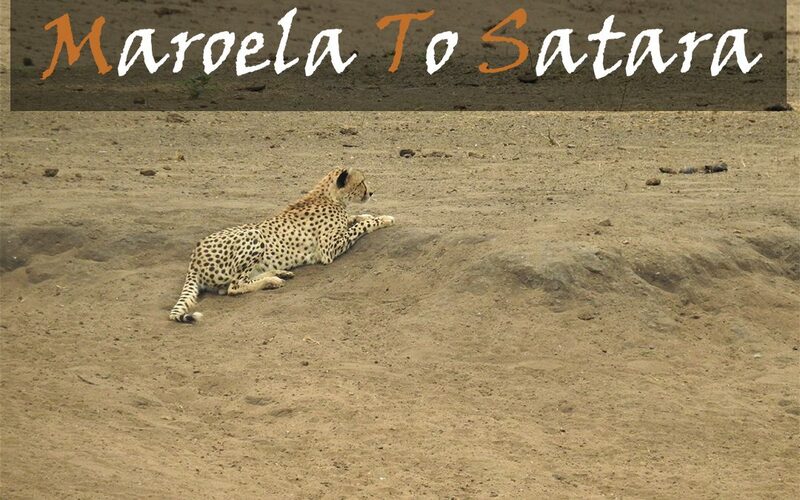 On the H7 from Maroela to Satara we continued seeing Wildebeest, Impala and Zebra. 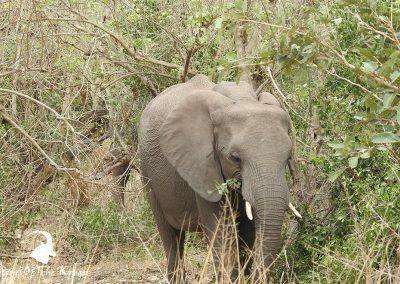 We also saw Giraffe, Kudu and even Nyala. 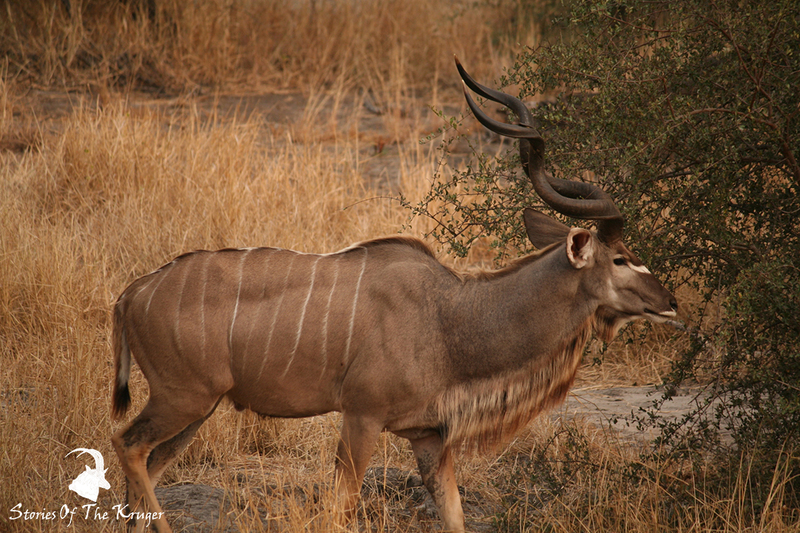 It is weird, because I have never seen Nyala on this road before. 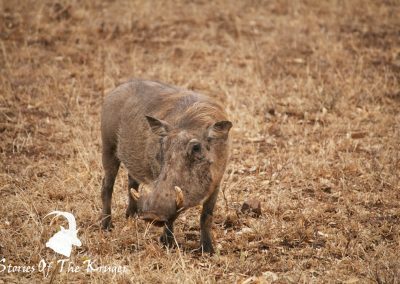 We also managed to see a group of 9 Warthogs. One of the biggest groups we had ever seen! 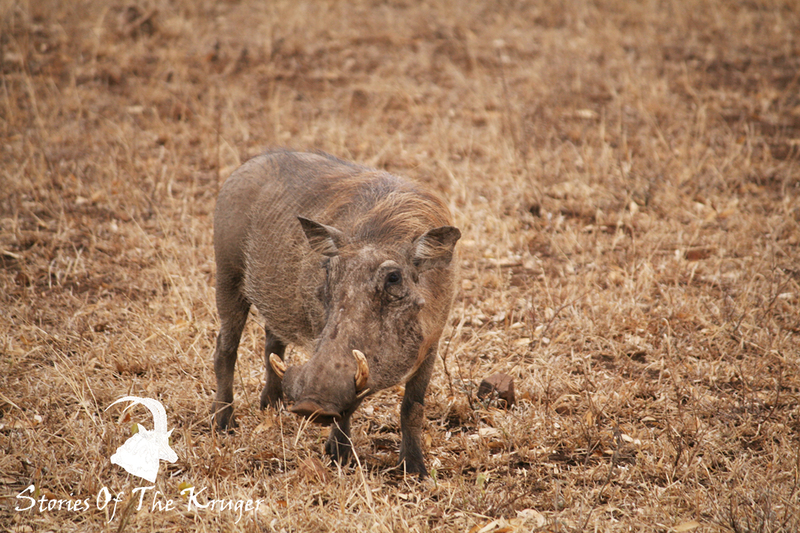 A group of Warthogs is called a Sounder, and is made up of a few females and their youngsters. 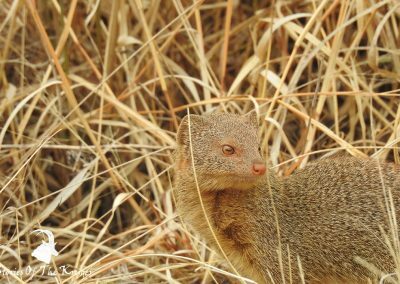 We had an amazing sighting of a Slender Mongoose. Probably the best sighting we have ever had of one of these fairly shy creatures. 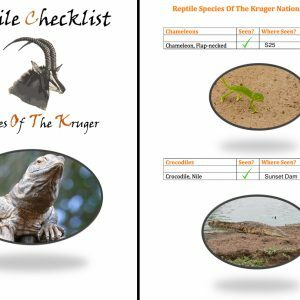 You normally notice them running across the road, and they can be identified by their brown body and black tip on their tail. 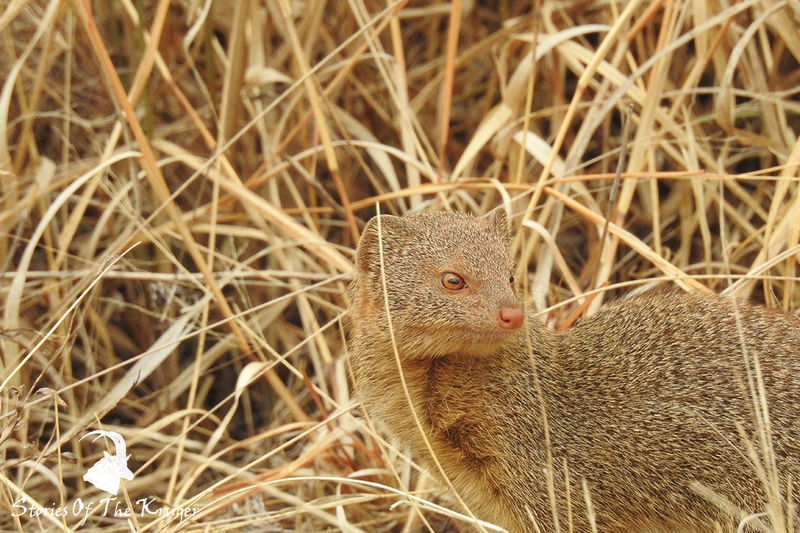 This Slender Mongoose posed for 2 minutes or so, and we got some great shots! 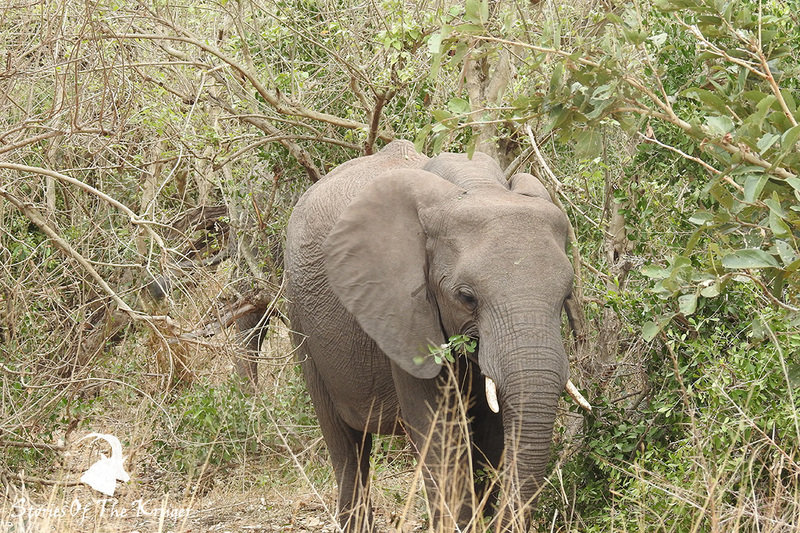 We also saw a herd of Elephant, which is always very pleasant. As we approached Nsemani Dam, there were a lot of cars stopped. Our immediate thought was that the Lions were still there, so we approached expecting to see them. To our surprise, the first thing we saw was two Black-backed Jackals running away from us towards the thickets. 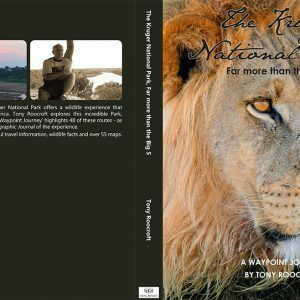 We have had many Jackal sightings and cannot ever remember this many cars being so interested, especially at such a great distance. But then we saw them, 2 male Cheetah. Surely they couldn’t be the same two Cheetah we saw yesterday? 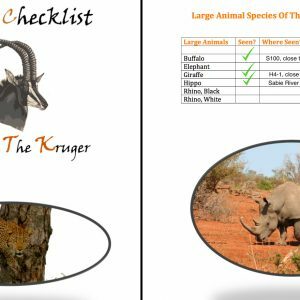 We were at least 30 kilometers away from that sighting, and Cheetah aren’t normally very active at night, so I don’t see how this could have been the same two Cheetah… What a great sighting. 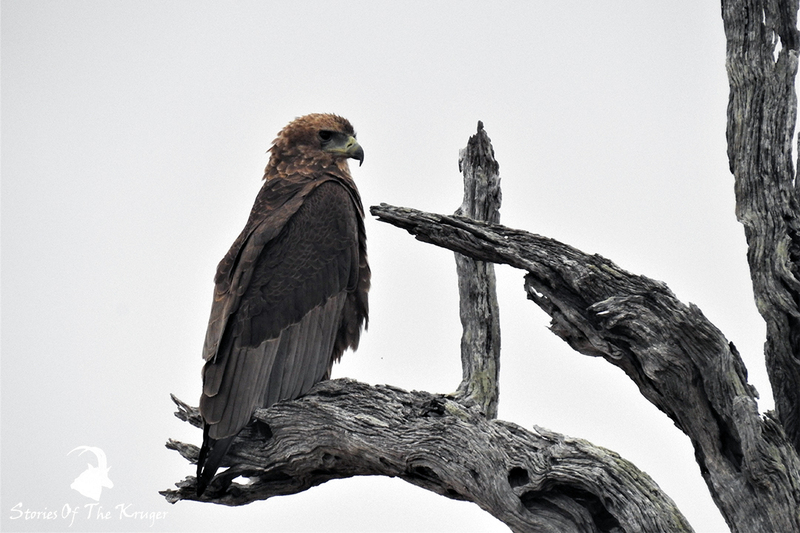 They were not close to the road and looking in the opposite direction, but we still managed to get a few photographs, although not award winning quality, it was something special. You don’t see Cheetah every day in the Kruger National Park! It was quite uneventful after Nsemani Dam. 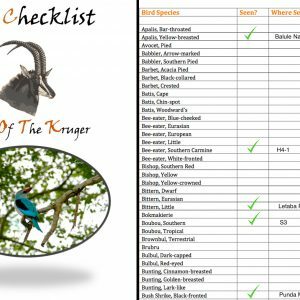 We saw a few Impala, Blue Wildebeest, Giraffe and Burchell’s Zebra and that was about it, besides the bird species listed above. As we got into the camp we saw a Chinspot Batis pair and a Purple-crested Turaco calling from the large tree in front of the reception at Satara. What a great morning. Adrian was happy, that is for sure, and the rest of us? We were also over the moon. 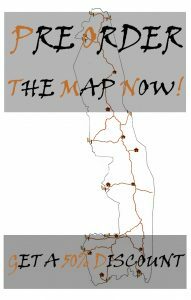 Next it was on to Malelane Campsite for our night’s stay, and we had a lot of road to cover, what a dream!